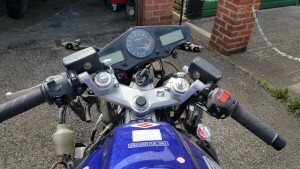 Motorbike and Scooter Breakers – Damaged repairable and insurance write off motorcycles, mopeds and scooters – We collect your motorcycle and recycle it for FREE! The majority of motorcycle breakers charge you to scrap your bike and some won’t come and pick up the motorcycle, leaving you to pay vehicle removal charges to get the bike to the scrapyard and then pay the breaker to keep it. 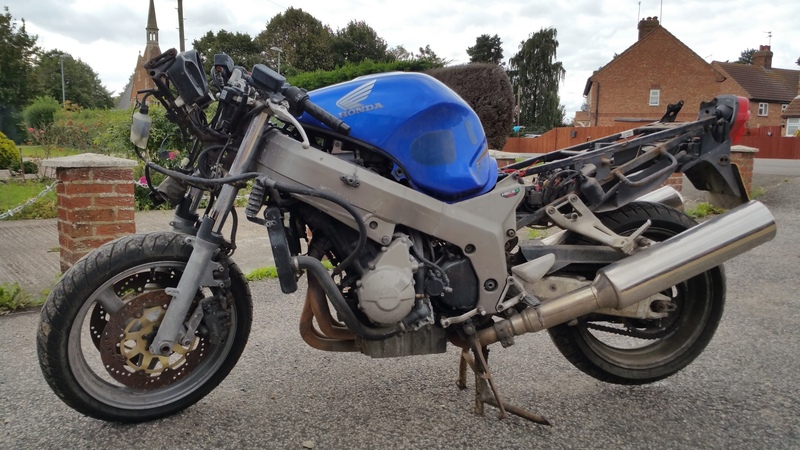 We will not only take your bike for free we will also arrange motorcycle removal free of charge, we will collect it within East Anglia, Cambridgeshire and the Peterborough and surrounding area whenever suits you. 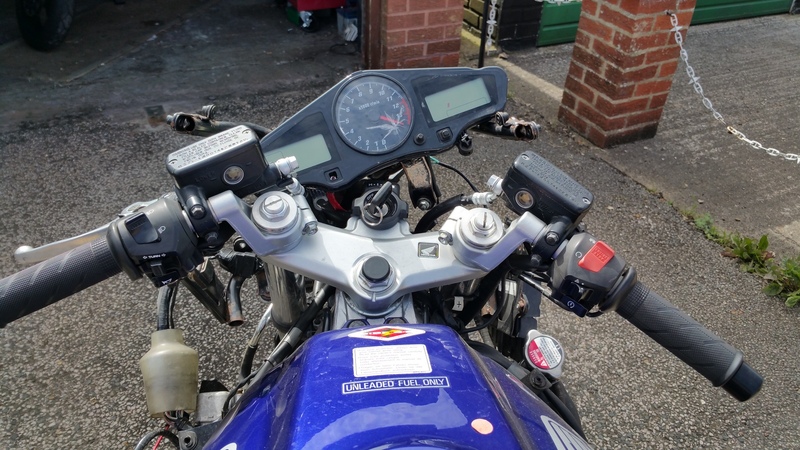 Whether your motorcycle is an MOT failure, a non starter, non-roadworthy, crashed or damaged, third party only, insurance write off or intact just gathering dust in the garage or garden, we will consider all bikes and we will collect it at your convenience. 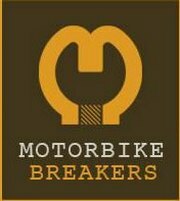 We at Motorbike Breakers are flexible and can workaround your work and leisure and visit you at unsociable hours if necessary, it’s up to you. Regardless of condition, whether it is an abandoned winter project, MOT failed, accident damaged, third party insurance write off (including, category C and D) or beyond economical repair, our vehicle recovery service can collect. 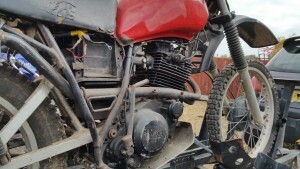 We have the facilities to collect most bikes using our own van and/or motorcycle trailer.